First biography of a remarkable 19th century woman. 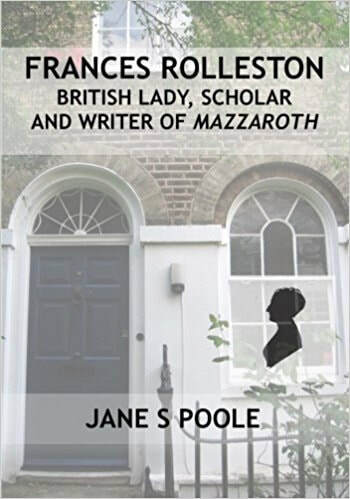 Reveals Frances Rolleston as the author came to know her through her letters. Comfortable, personal voice. Thematic presentation: each chapter focuses on one character trait, activity, interest or event. Generally chronological. ​330+ pages. 53 illustrations. Index. Click on book image to see the book on Amazon. What makes Frances Rolleston interesting?